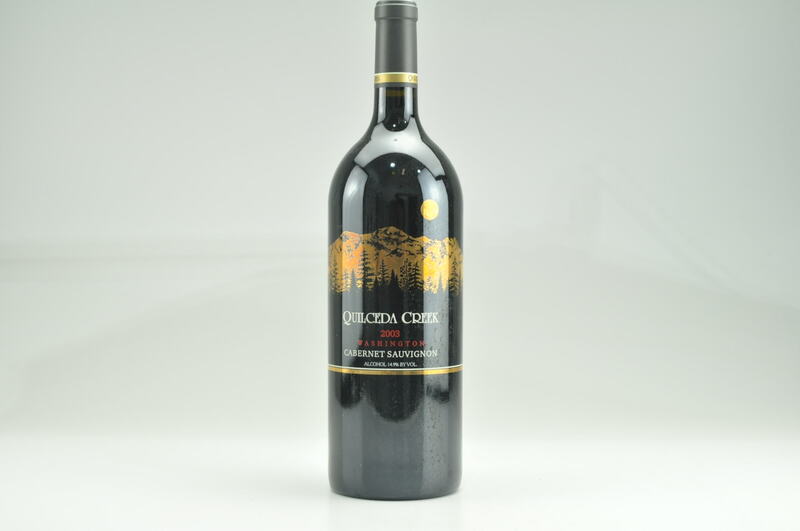 A powerful wine that bears the stamp of the vintage, the 2015 Cabernet Sauvignon offers up aromas of minty crème de cassis, blackberries, dark chocolate and spice, framed by a lavish application of toasty new oak. 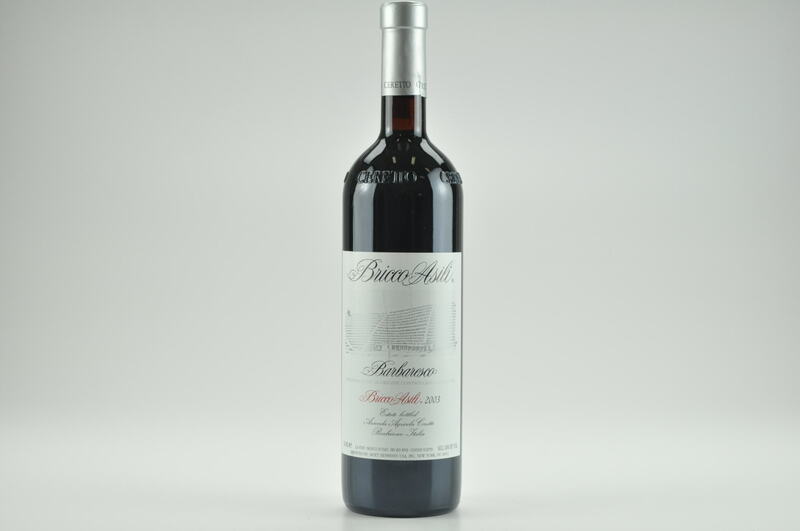 On the palate, the wine is full-bodied, ample and heady, with a generous core of ripe, liqueur-like fruit, a fine-grained chassis of tannins and a long, heavily oak-inflected finish. 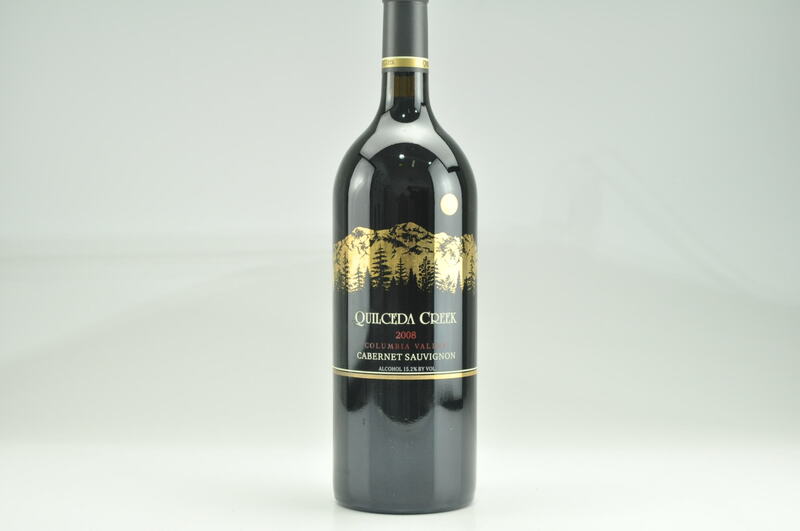 To hold the estate to its own high standards, after the more elegant and complete 2014, the 2015 vintage of Quilceda's flagship bottling feels a bit more overtly high-octane and marked by its time in new wood, and I don't think it will ever be as graceful. 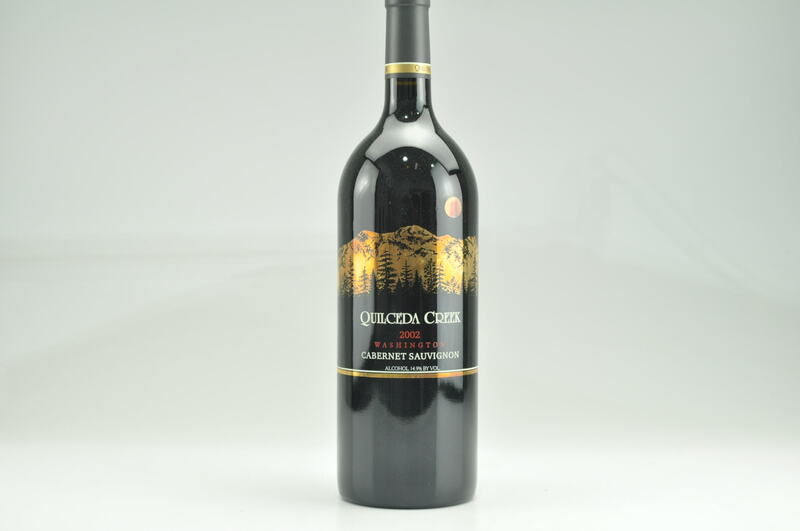 But it's a lusty, expressive Cabernet Sauvignon that will drink well for a decade or more.